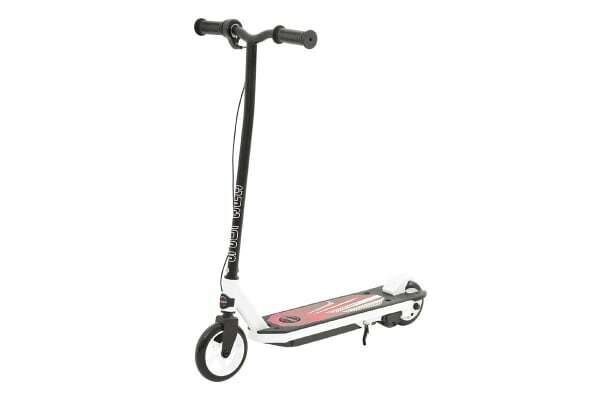 Bring fun and excitement into your child’s life with the Cyclops 30W Electric Scooter – an easy to use, motorised scooter that provides up to 40 fun-filled minutes of continuous use. 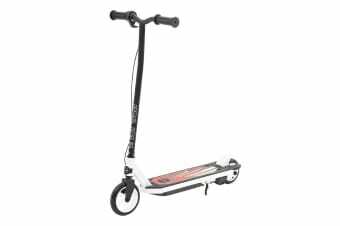 Watch your child zoom past you with the Cyclops 30W Electric Scooter. They’ll love the 30W High Torque motor, that’ll give them up to 40 minutes of speedy fun!